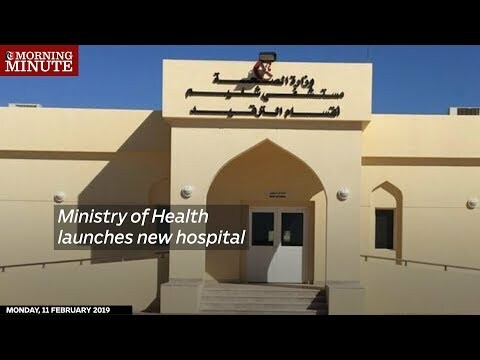 The Ministry of Health has launched a new hospital — Shaleem Hospital — that has been funded by PDO, officials from the Ministry have revealed. Costing over OMR 1 Million, the hospital has been established in the governorate of Dhofar. Shaleem Hospital includes an outpatient clinic, an accident and emergency unit and 14 beds for men, women, and children. The hospital also includes a radiology department, a laboratory section, a pharmacy department, and other administrative services.